Researchers in Windsor, Ont., have received an additional $157,000 grant for a total of $217,000 to study how effective dandelion root extract is in fighting cancer. 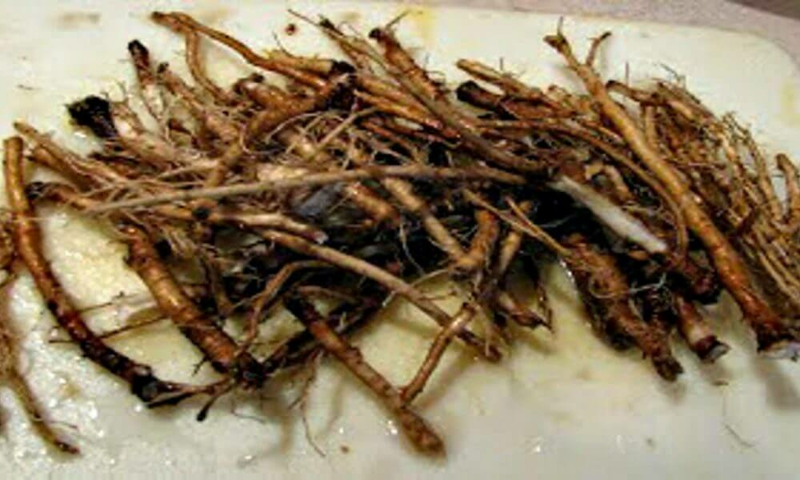 Siyaram Pandey, a biochemist at the University of Windsor, has been studying the anti-cancer potential of dandelion root extract for almost two years. Pandey conducted a literature review and could only find one journal article suggesting dandelions may have cancer-killing properties. But he and his team of graduate students collected a bunch of the weeds anyway, ground them up with a mixture of water in a food processor and developed a simple formula they could experiment with. They tested the formula on several lines of commercially available leukemia cells and much to their surprise, found that the formula caused those cells to kill themselves, a process called apoptosis. “It was startling, but it was not that startling until we saw that it was non-toxic to the normal cells,” he said. John DiCarlo, 72, was admitted to hospital three years ago with leukemia. Even after aggressive treatment, he was sent home to put his affairs in order with his wife and four children. The cancer clinic suggested he try the tea. Four months later, he returned to the clinic in remission. He has been cancer free for three years. He said his doctor credits the dandelions. "He said, 'You are doing pretty good, you aren't a sick man anymore'," DiCarlo told CBC News in February. Even if you don’t have cancer, eating the greens or drinking dandelion tea can still give you great health! For example, the roots and stems of dandelion can help fight diabetes. It does this by stimulating the pancreas to produce insulin, which in turn stabilizes the spikes in blood sugar levels. If you suffer from digestive issues or need to get rid of toxins, dandelion tea may be just what the herbal medicine doctor ordered! The liver aids the digestive system by producing bile, and it also filters the blood of chemicals and other impurities. According to Dr. Axe, the vitamins and minerals found in dandelions can help cleanse the liver and keep it in tip top shape. So by supporting your liver, you are actually creating better health! Dandelions are also high in antioxidants and vitamin C, which is crucial to helping your body fight off infections, such as the bacteria that cause urinary tract infections. If you suffer from frequent bouts of UTI, drinking dandelion tea on a daily basis may prevent it from happening ever again. The greens are also high in vitamin A – just one cup contains 100% of your recommended daily allowance. Vitamin A is critical for maintaining healthy vision, and it can also prevent premature aging of the skin. Since you probably aren’t likely to eat an entire cup of bitter greens on its own, you can incorporate it into a morning smoothie. Just blend it up with your favorite fruit, which will offset the bitter taste.